Looking for a Hamilton Electrician? Over the past 14 years, our Hamilton-based team of electricians have learnt one thing about electrical work: get it done right the first time. This attitude is what drives our team to complete all electrical work with precision. 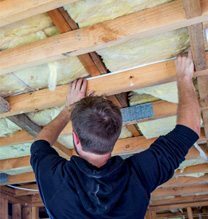 Whether you need a home ventilation system, heat transfer systems, commercial electrical services or residential work, you can trust our electricians to get the job done right. 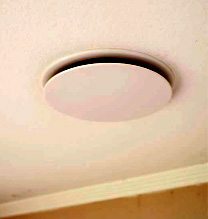 Breathe easy with a ventilation system. 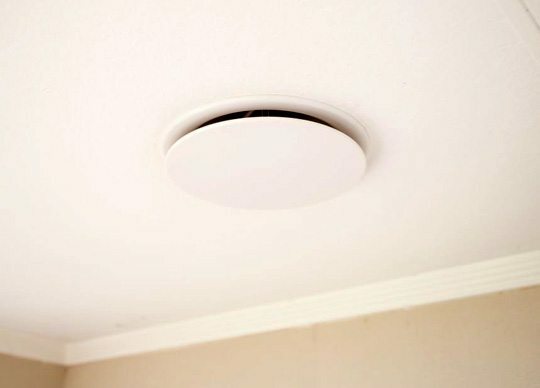 Ventilation services keep air flowing throughout your home. They also replace stale and unhealthy air with fresh air keeping your home safe. 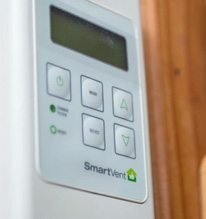 We are accredited installers in Hamilton for SmartVent systems. 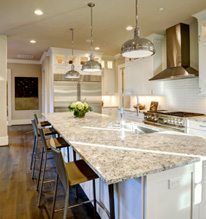 Often the most economical way to keep your entire house warm is by using a heat transfer system. 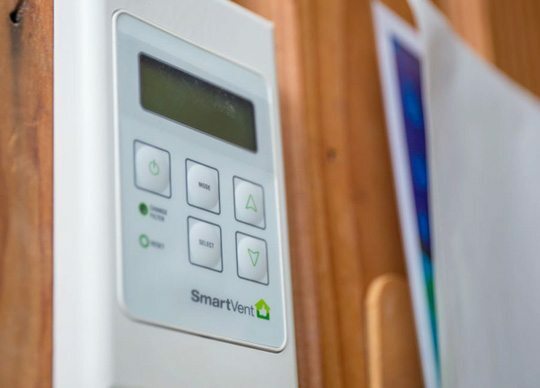 These intelligent systems take heat from the warmest areas and distribute it throughout your home. The heat transfer systems we offer in Hamilton are the quietest on the market. 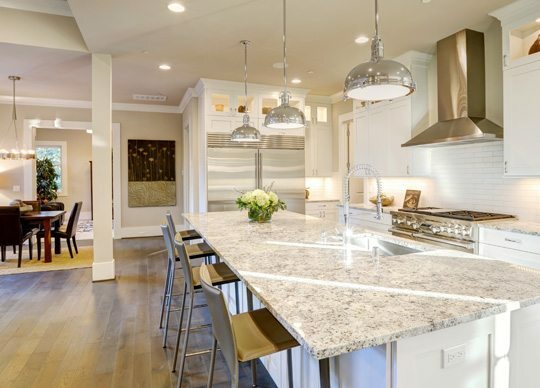 The easiest way to sort out all of a new home’s electrical needs is to work through one electrician. 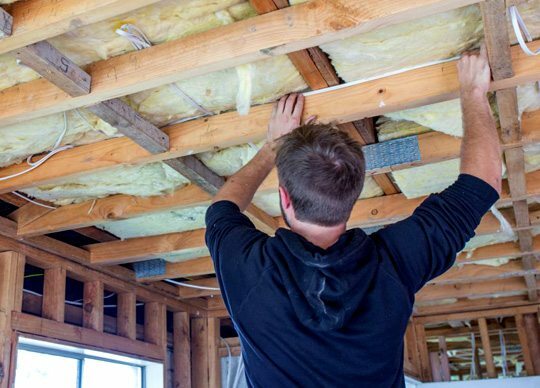 If you’re after a electrician in Hamilton or the greater Waikato to service new houses, try us! From small offices to spacious warehouses, we’ve got your business covered. 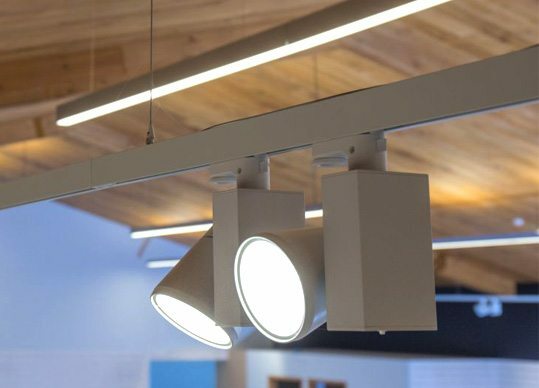 Our commercial services include fit outs for retail stores, restaurants, gyms, apartments, office buildings and other commercial facilities in Hamilton and the greater Waikato. 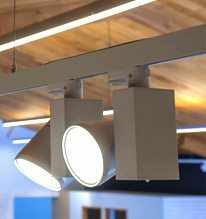 We’re experienced in lighting designs for restaurants, commercial buildings, offices & warehouses. Need three phase outlets? That’s not a problem either.